Everyone — locals and come from aways alike — is curious about what’s on the go and where they can go to listen to some music. Up until now there has been no one place to go. We’re changing that. MusicNL is working to streamline what is happening musically across the province into an attractive events platform to showcase the talents of our music industry. 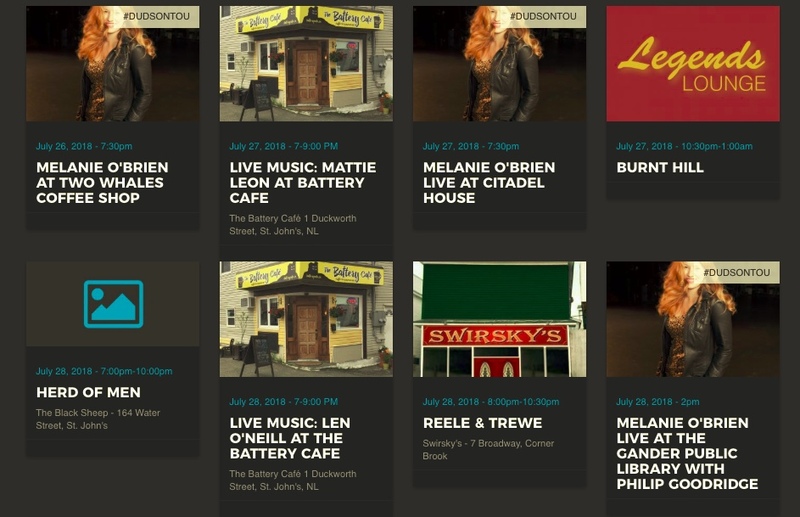 We’ve recently revamped the events section of our website in an effort to be the hub of music event listings in the province. We’re excited to announce the upcoming launch of a new mobile app for venues, musicians, music promoters and music lovers in Newfoundland and Labrador. We aim for this to be the place where not only locals but tourists can find out what’s happening all across the province. We’re offering you a free MusicNL membership so you can upload all of your events to our website and our upcoming app. To become a member, head over to http://musicnl.ca/become-a-member/ and select ‘pay with cheque or money order’ and we’ll take care of the rest. In 2018, in order to honour the venues that give our music a platform, MusicNL created an award for Venue of the Year, which recognizes a club, soft seat theatre, arena, or any venue that features live Newfoundland and Labrador performances. The venue must be located in Newfoundland and Labrador. 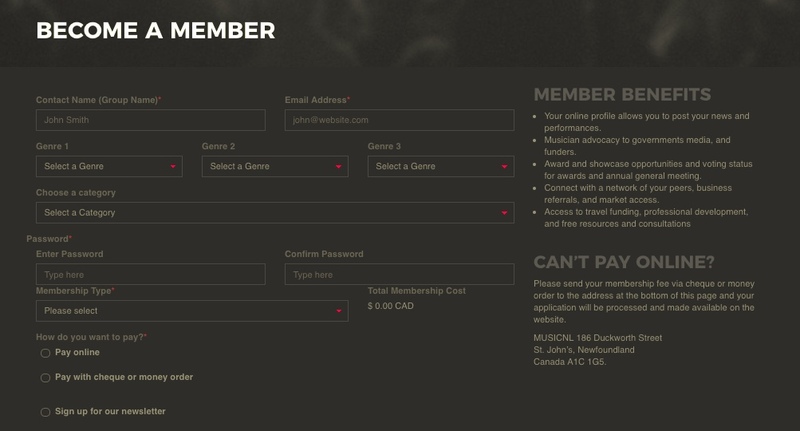 The company is not required to be a MusicNL member. To apply please click here and fill out an application before July 31st, 2018. Sorry, there are no similar events to show at this time.